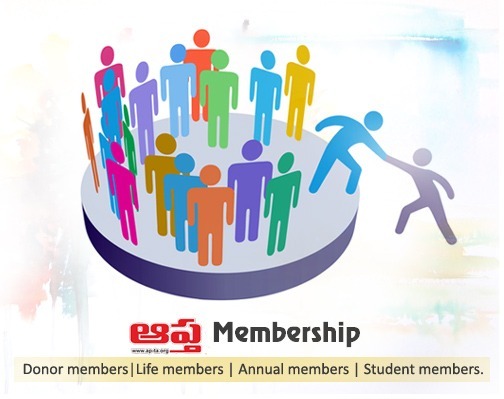 American Progressive Telugu Association (APTA) cordially welcomes all Telugu people!! This led to the thinking to form an exclusive association for all the people of the Telugu origin residing in United States. Followed by this, a group of Telugu people formally met in the early January-2008 and finalized a name for the organization and called it “American Progressive Telugu Association“, and in short called as APTA. That’s how the story of APTA started in the United States. The next phase was to authorize a small team to pen down the objectives and goals for this association and recommend articles of incorporation to legally form a “Not-for-Profit” entity for APTA. The committee sat and reviewed the situation and jotted down its recommendations on the bylaws and constitution and put it up for an approval to the general body of APTA. 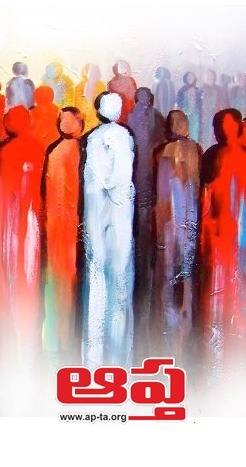 The first august body of APTA was jubilant on the progress and instantly approved the frame work of articles of “bylaws and constitution” and authorized the core team to complete formalities for incorporation of APTA and get required approvals from IRS and other government agencies to start this organization in a formal way. The constitution of APTA provides a “Board of Directors” as a care-taker body for the organization and a “Core Executive Committee” assisted by few dedicated “sub-committees” for implementation of its day-to-day programs. Under the chair of an experienced senior APTA member. This program is supported by a five member strong team to find resources for funding this program as well identify student beneficiaries for the year 2008. In addition to this, APTA has quite a few programs to be unveiled shortly on US domestic network connectivity. APTA’s domestic connectivity program will be manned by Regional Vice Presidents representing six regions in US (Northeast, Southeast, North, Central, South and West)assisted by “State Coordinators” from each of the states in US and “City Coordinators” for the major Telugu concentrated cities in US (such as the Bay Area, Dallas, Washington DC, NYC etc) and assist APTA’s membership in their needs. APTA has also been engaged to bring out its own website under the web address www.amkapp.com/apta2. This will be the website with variety of pieces of information for the benefit of APTA membership. A team of enthusiastic APTA members will be managing day-to-day activities of this website under the chairmanship of a dedicated APTA Member. This website is being designed to serve as a means of communication between the executive and the membership. This website will have several features including contacts for the members serving the in-country network in different cities of US. This will have a dedicated place for open discussions on all round constructive topics. The website team is working hard to get it live by May 15th, 2015. 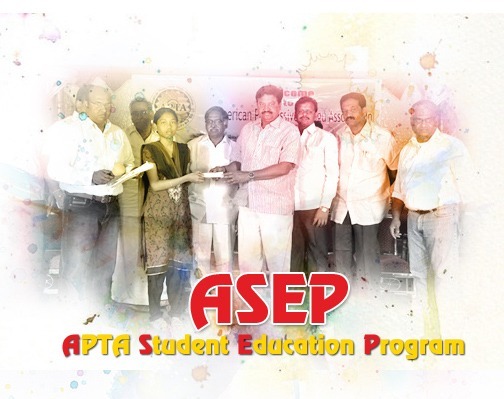 APTA will come up with a unique program to recognize talents in different fields from the Telugu community. APTA would like to institute several “International Awards” for people from Telugu community, with distinguished accomplishments in some specialized fields. These awards will be instituted in the name of some of the current/past eminent personalities from Telugu community. APTA in an effort to enlighten its membership with right advice from seniors, planned discussion groups under the heads of “Students Forum”, “Women Forum”, “Business Executives Forum”, “Legal Forum”, “Medical Forum”, and “Professionals Forum”. APTA has different kinds of memberships called Donor members (Contributors of $1000 and above), Life members, Annual members and Student members. APTA also has plans to bring an annual directory of its members and distribute it to all APTA members for a better connectivity.